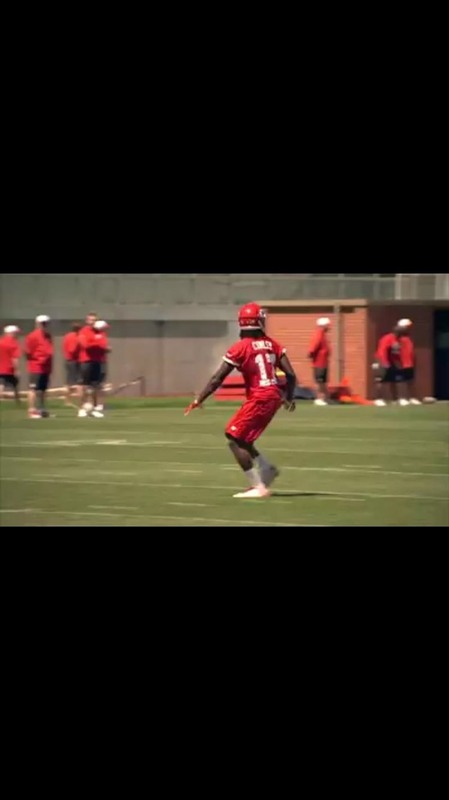 For most of us, the primary reason we capture videos on our iPhones is to post on one of the various social media platforms out there, like Facebook, Instagram, Snapchat, Twitter, or Vine, providing instant gratification by receiving a proverbial nod from our followers. 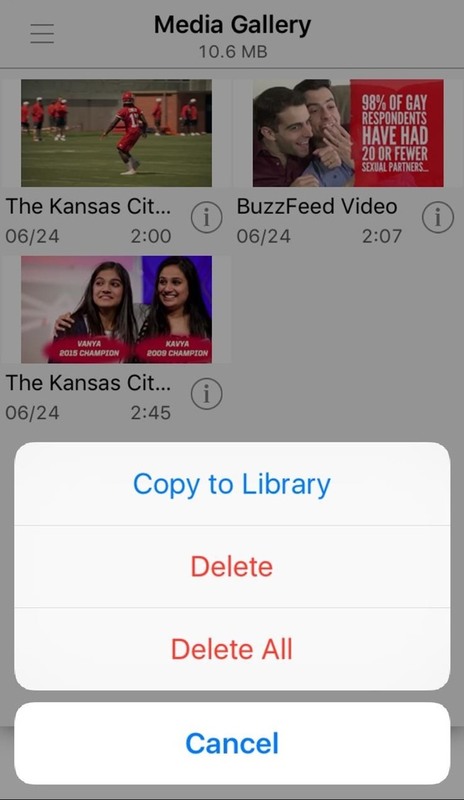 With so much video content on social media these days, there are a number of occasions where I've wanted to save a video directly to my iPhone—whether it be to simply watch again at my leisure or to re-share with my friends on another platform. Because it's not always as easy as just tapping and saving directly from within the app, today I'll be showing you how to save videos from your favorite social media sites directly onto your iPhone. 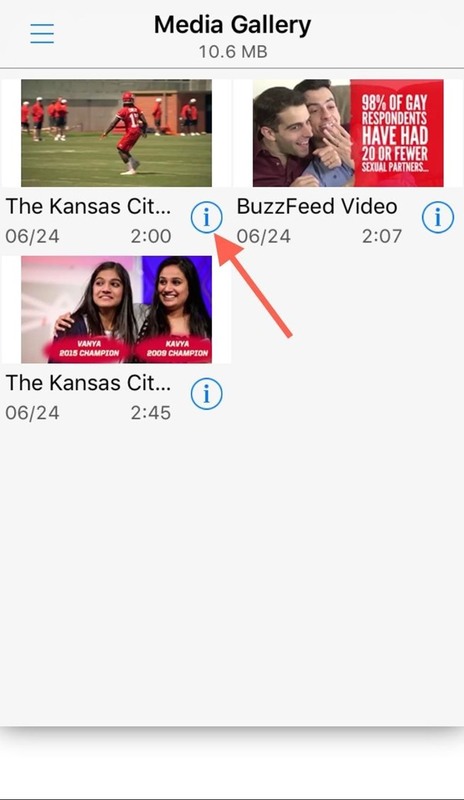 There are plenty of apps that claim to download Facebook videos in the iOS App Store, but only Easy Video Downloader makes it simple to do. To begin, sign in with your Facebook credentials. 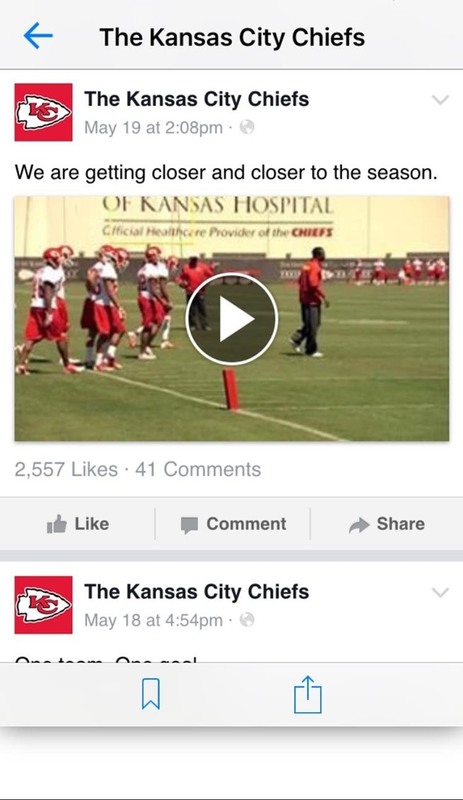 Now just play a video from your feed, then exit the fullscreen view. 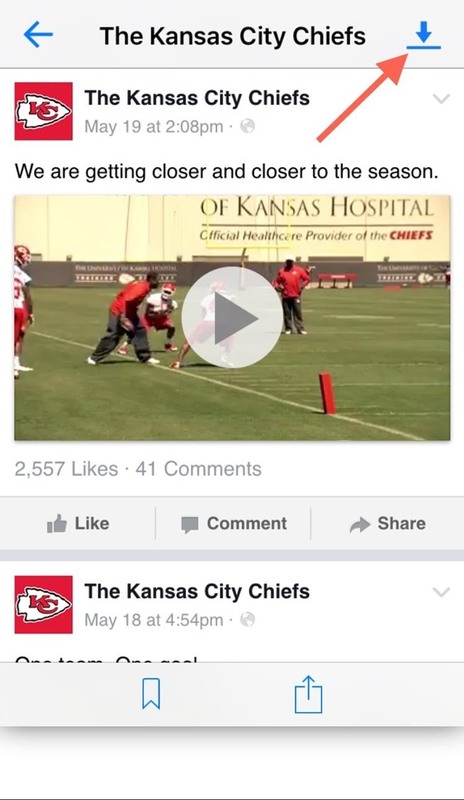 When you exit the video, you'll see a download icon above it—hit that. 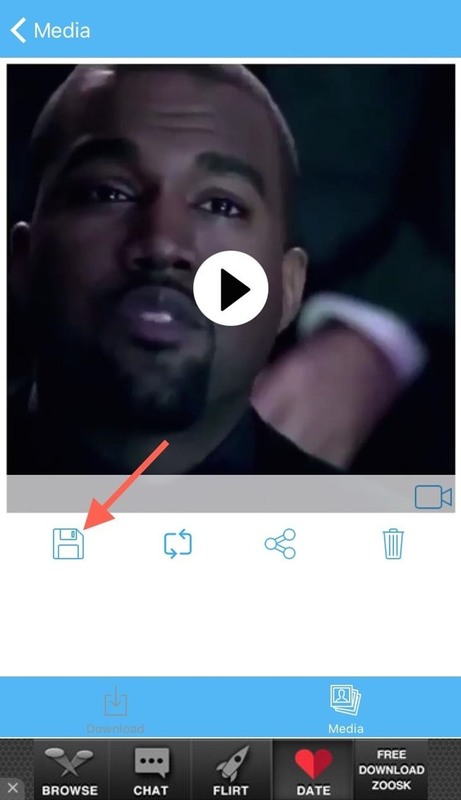 With the video now saved, head into the app's menu to access the video, then tap the small info icon to save it directly to your Camera Roll album. For Instagram videos (and even photos), we'll be using Grab for Instagram. 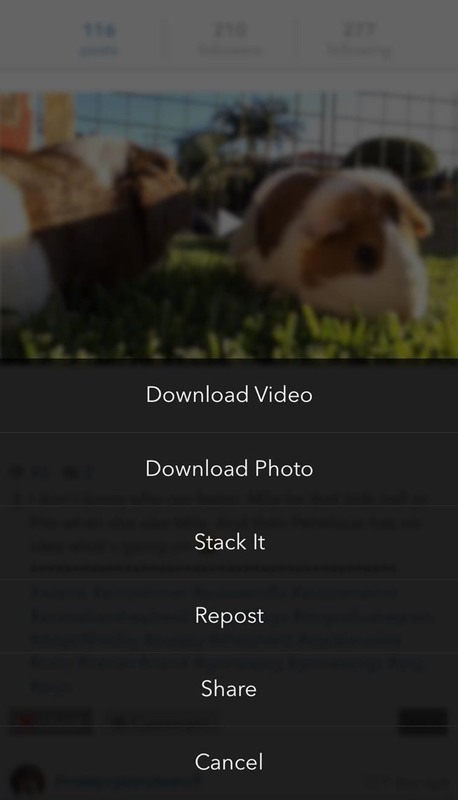 To use this Instagram client, you'll first have to sign in using your Instagram username and password, then just find the video you want, tap the three-dot icon, then "Download Video." 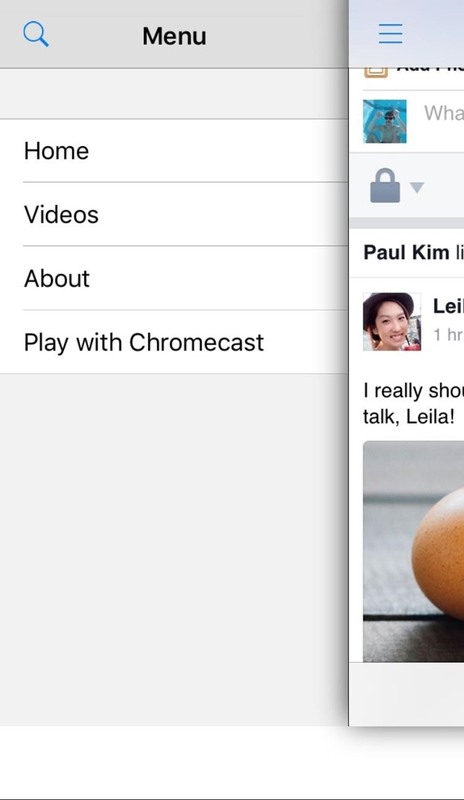 It will automatically be stored to your Camera Roll. 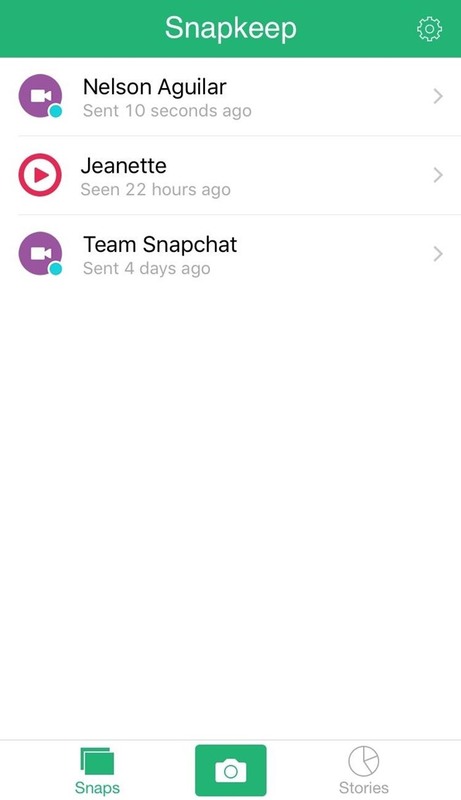 Snapkeep is a Snapchat-saving client that we've previously covered, and it works great. 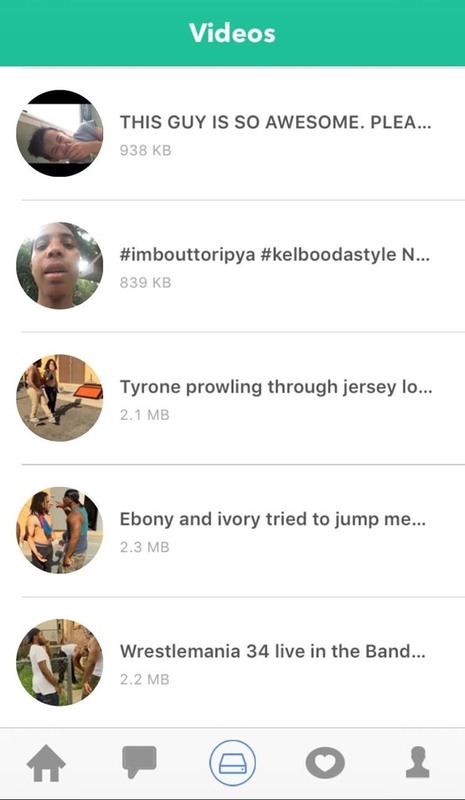 Although it's free to save pictures and videos, content from Stories will require a $0.99 in-app purchase. 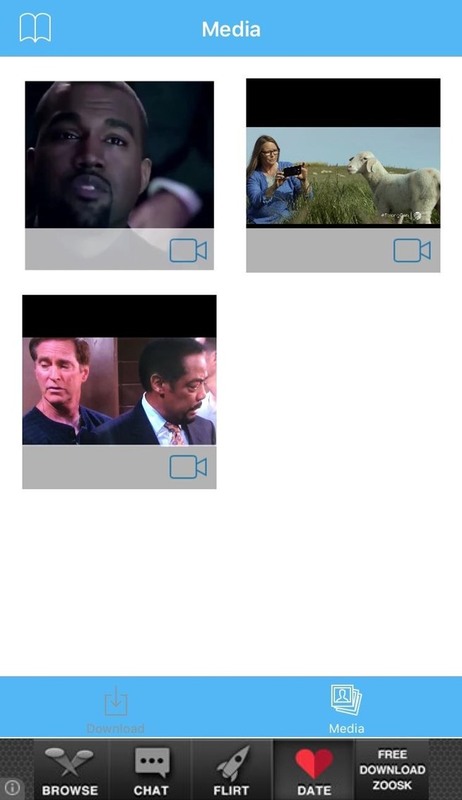 And don't worry about people being alerted when you do save their videos; this app keeps your habits inconspicuous. 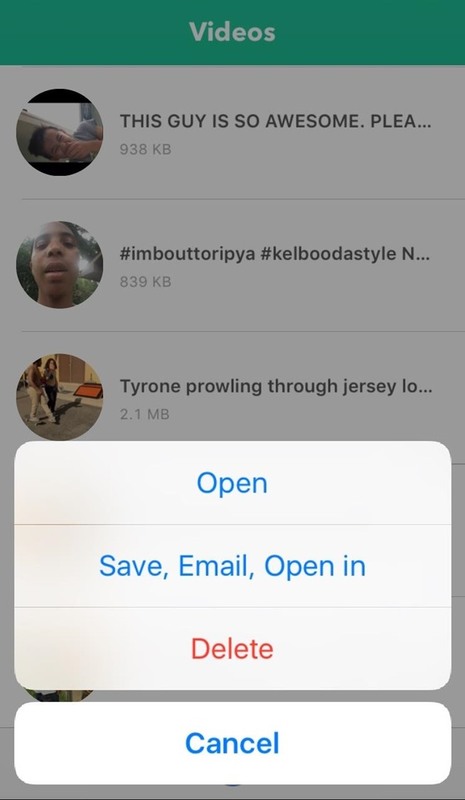 All you need to do is open the video, tap the save icon, then view it in your Camera Roll. Not many people think of Twitter when it comes to video sharing, but it's still out there and can occasionally provide us with some good content. 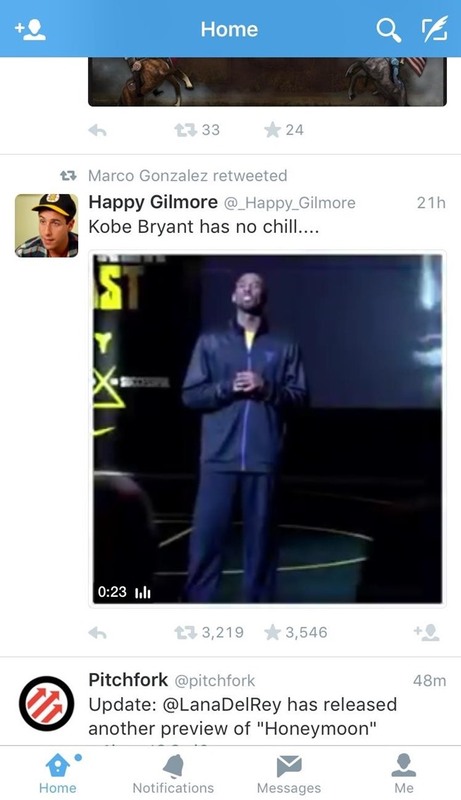 And with the assistance of Video downloader for Twitter, it's easy to save those awesome videos. 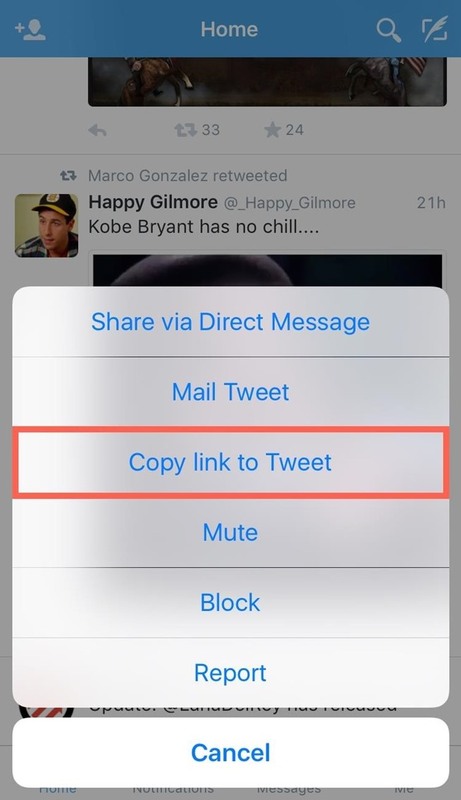 Just start by opening the official Twitter app, then tap and hold on a tweet to "Copy link to Tweet." 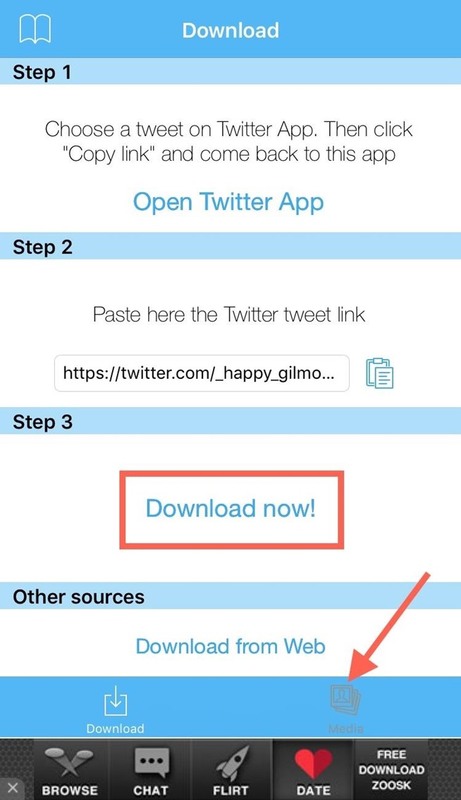 With the link copied, open Video Downloader for Twitter, paste it in the designated field, tap "Download Now!" and then select "Media" once it's downloaded. 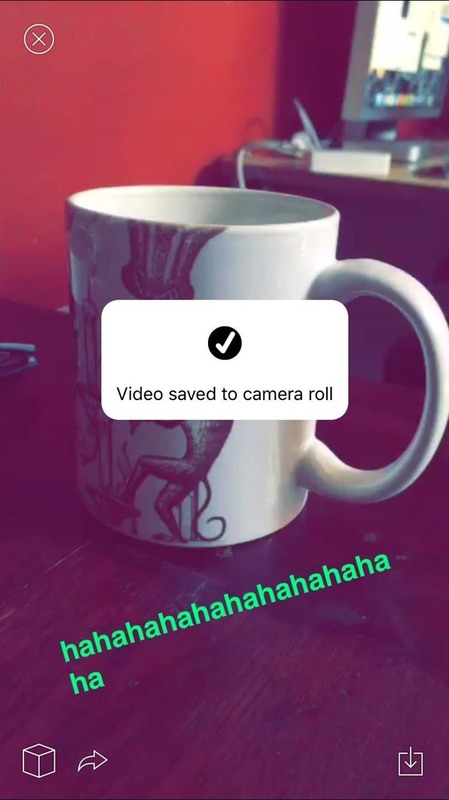 Now, select a video to save it directly to your Camera Roll using the Save option. 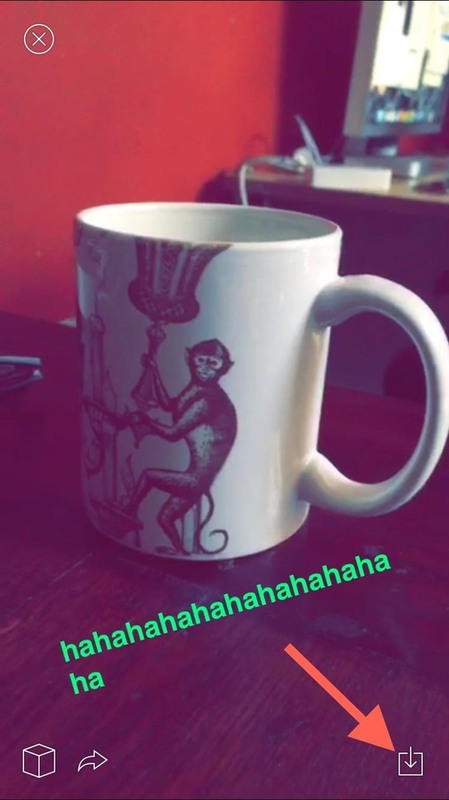 Vine is solely used for videos and the source of a lot of toilet entertainment, so it's only suiting that I show you how to save these videos to laugh at later. 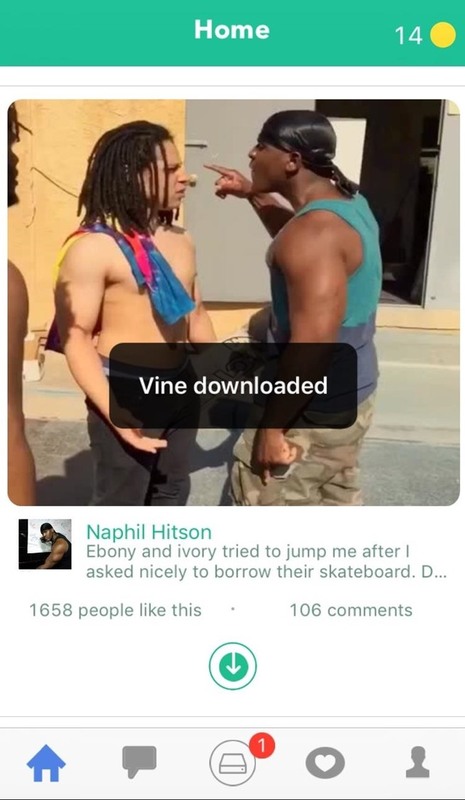 With the VineRoll app, all you have to do is sign in, find a video you like, then tap the download icon. When it finishes downloading, select the video to share or save directly to your Camera Roll. The only downside to VineRoll is that it operates on a coin system, which requires one coin for each download. Fortunately, you get two free coins daily and more for a simple app review on the iOS App Store. If you want to save streaming videos from YouTube, Vimeo, and other video hosting sites, I'd recommend going with iSaveit. You can also download MP3s and other files with it. For more information, check out Nelson's guide to using iSaveit.